Developer’s two-building, 69-unit project will include 14 units of affordable housing. On September 12, 2012, the City Council approved Walton Realty Associate’s proposal to rezone a three-block area in South Williamsburg, Brooklyn to permit residential uses. The rezoning impacted portions of three blocks located just outside the Broadway Triangle Urban Renewal Area and generally bounded by Middleton and Wallabout Streets and Union and Marcy Avenues. Walton Realty requested the rezoning in order to develop a two-building residential project at 59 Walton Street. The buildings will rise eight stories and provide a total of 69 rental units, and is expected to include 14 units of affordable housing built using the Inclusionary Housing Program’s floor area bonus. Brooklyn Community Board 1 and Borough President Marty Markowitz supported the proposal but asked that Walton Realty guarantee that it would provide the affordable housing component. When the proposal reached the Council’s Zoning & Franchises Subcommittee, Eldad Gothelf testified that the rezoning was appropriate because it would bring several nearby residential uses built pursuant to BSA approvals into conformance with the zoning law. Gothelf also testified that a proposed C2-4 commercial overlay would ensure the continued existence of a grocery and bakery, which he said provided approximately 12 jobs. 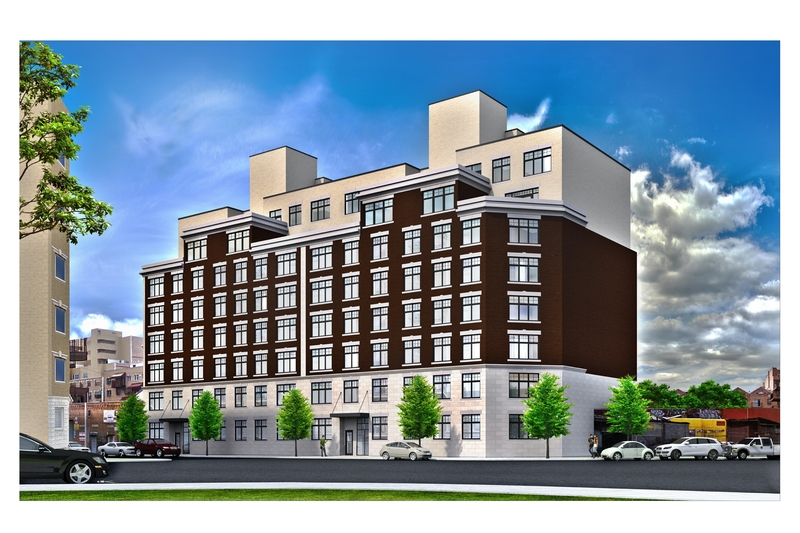 Rabbi David Niederman reiterated his support, testifying that South Williamsburg needed family housing and was a better alternative to a high-end luxury development. Local Council Member Stephen Levin urged his colleagues to approve the proposal. Levin pointed out that the area was lacking in development sites, and said the rezoning would permit much needed housing for the community. No one testified in opposition. Lead Agency: DCP, Neg. Dec.
Council: 59 Walton Street Rezoning (September 12, 2012) (Architect: Karl Fischer Architect).